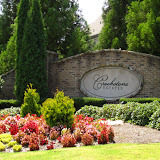 Edgewater Cove is a beautiful 95 estate community located in the City of Roswell, Cobb County GA 30076. 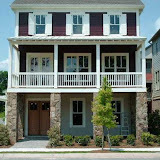 Although officially located in Roswell, Edgewater Cove is nestled in the N.E. area of Cobb County, providing residents with low property taxes. Most homes built between 1996 to 1999. 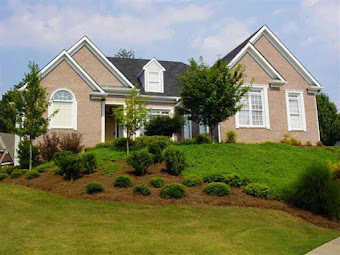 Edgewater Cove is a wonderful Swim and Tennis Community located just off of Shallowford Road. 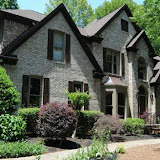 The average home in Edgewater Cove, at time of post, sells for $610,664.00 for a 5 bedroom, 4 and 1 half bathroom home. 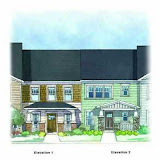 Builder include Lost Forest Builders Inc., Neal Davis Homes LLC., and Thomas H Newson Builder Inc. Streets in the community include Chartley Lane, N.E., Corina Place N.E., Denton Place N.E. Directions: North on Johnson Ferry to dead end at Shallowford, take Right for about a mile into Edgewater Cove subdivision on the Left.